Your most reliable Taxi Service to O’Hare and Midway Airport. Why put up with a regular taxi when you can ride in style for just a few cents more? The Uncrabby Cabby is an Up-scale Chicago Land Airport Taxi Service that offers Point to Point service in Chicago and the surrounding suburbs. What makes our service different is our fleet of clean, smoke-free sedans,mini-vans, suv’s and our professional, courteous drivers. All for a price that is comparable to regular taxi service. In our fast-paced world, sometimes you just need someone else to do the driving! Choose Uncrabby Cabby for all your transportation needs to or from O’Hare or Midway. 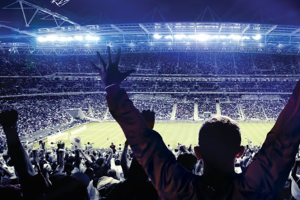 We know Chicago and the surrounding suburbs like the back of our hand and are ready to take you to all the great places that make it so enjoyable. 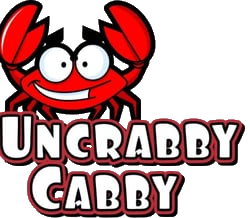 Reserve your Uncrabby Cabby TODAY!! !